← Miracles do Happen – Marion Meadows! 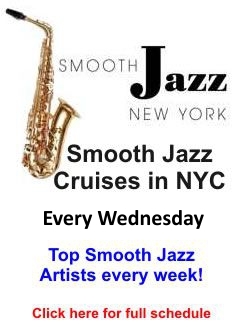 SmoothJazz.com wrote that their performances were “events to behold.” Not a bad description for an upcoming act that can be caught still paying their dues in small clubs as well as at big festivals. The Dangling Success is a New York City-based group and they play throughout the NYC/Hudson Valley region regularly while also traveling to perform at events like the Hartford International Jazz Festival in CT, and to festivals in Maryland and New Jersey. I have a feeling you’ll see them performing everywhere soon enough. Their CD and single, “City Life,” broke the top 40 of the Smooth Indie Charts last year. They shot a low budget video for the song in Harlem, NY after a show at the famed Shrine. Audience members quickly followed the band onto the sidewalk as the spontaneously videotaped with two handheld consumer recorders. Enjoy the video and song below. This band gets the audience involved in their show and everyone who sees them says the same thing, “these guys are great.” As with many upcoming artists, they need to get exposure, so go see them if you can. We will periodically introduce you to more new artists as well as keep you informed on new happenings of already established artists. Hope you enjoy it! 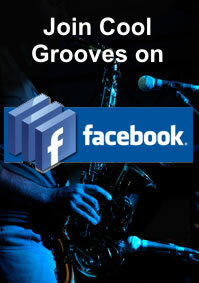 This entry was posted in Artists and tagged contemporary jazz, funk, smooth jazz, the dangling success. Bookmark the permalink.